FWC photo by Andy Wraithmell. Thanksgiving is a favorite holiday for all who cherish its traditions involving friends, family and food. Some love preparing dishes from recipes that have been passed down through the generations. Others enjoy experimenting with new flavors. 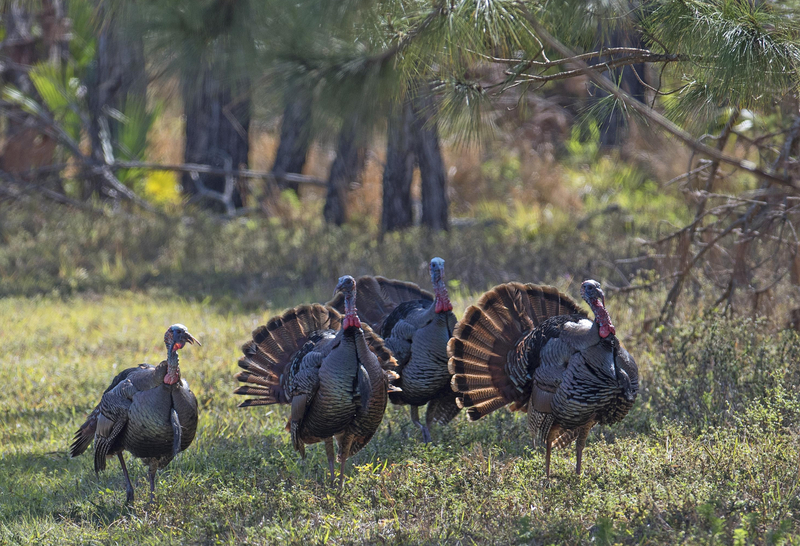 An interesting culinary trend is using organic ingredients, and serving wild turkey for Thanksgiving is a delicious, clean-eating option.